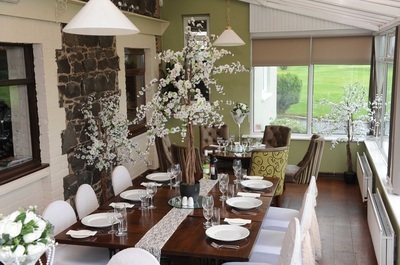 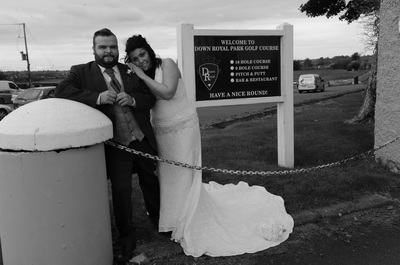 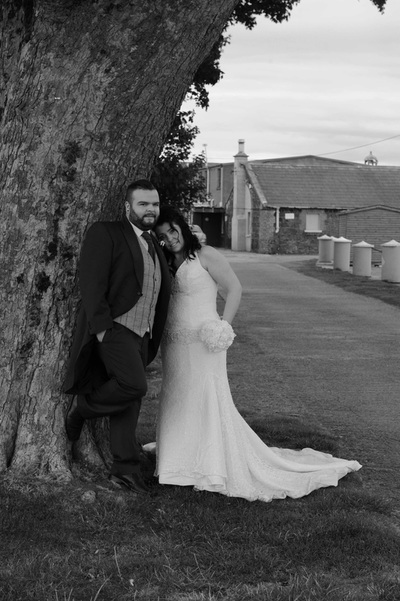 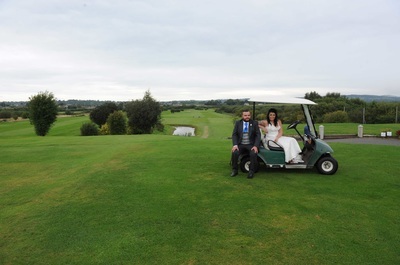 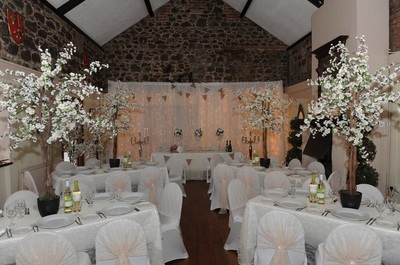 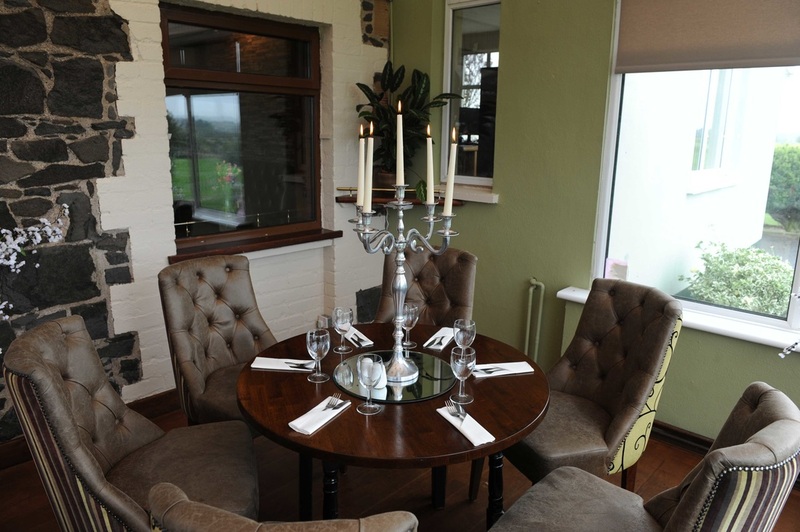 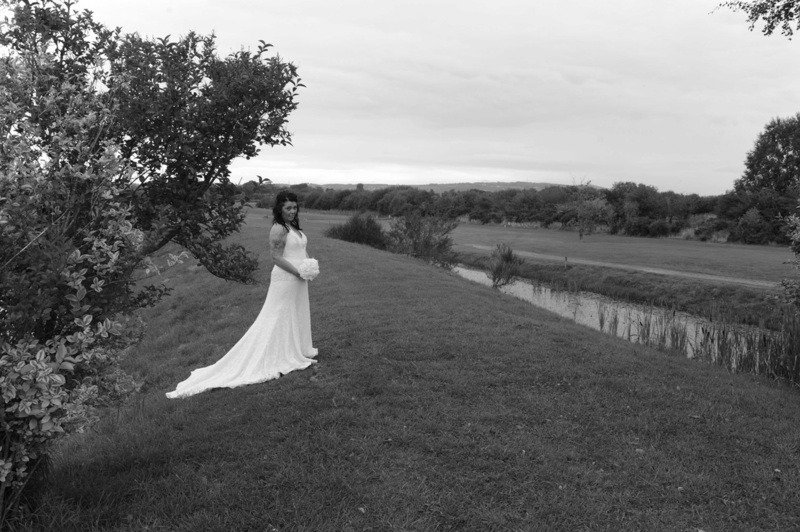 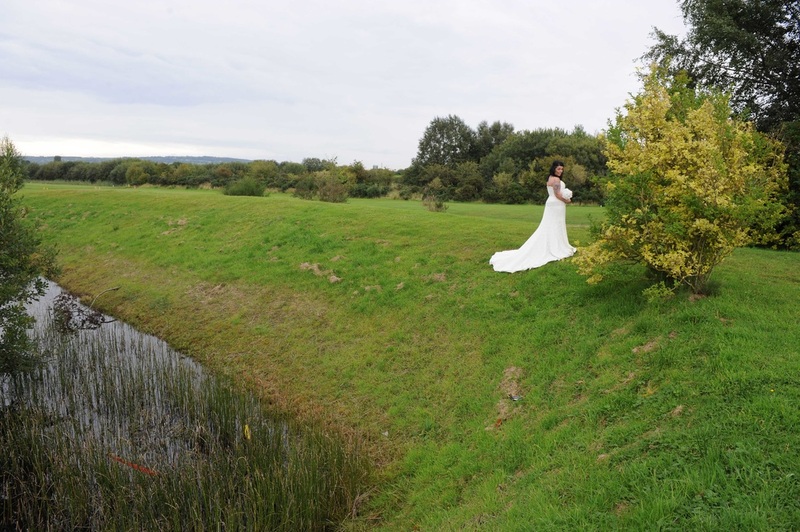 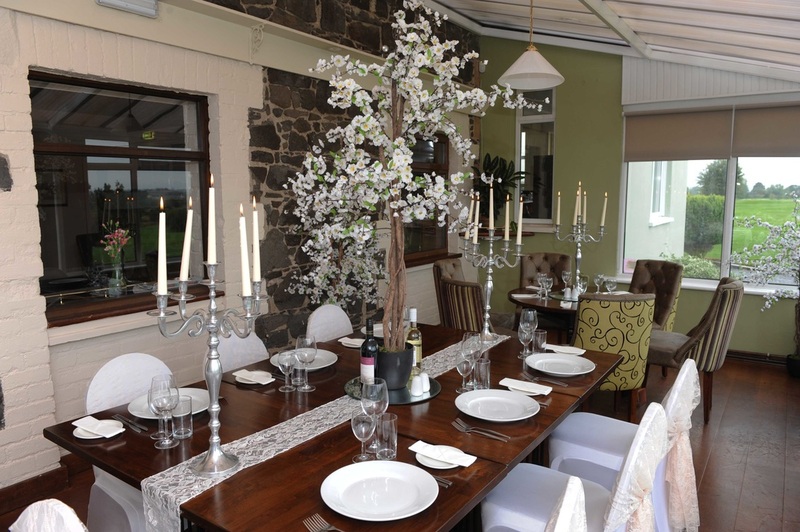 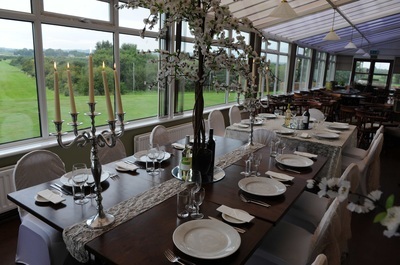 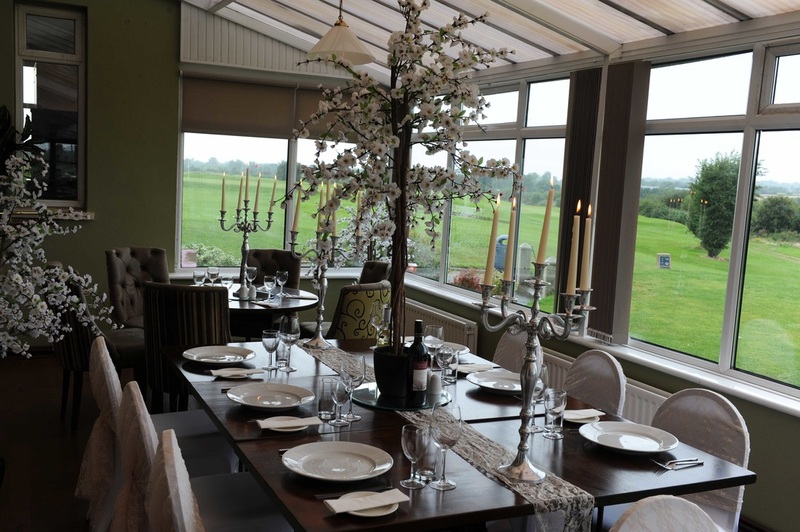 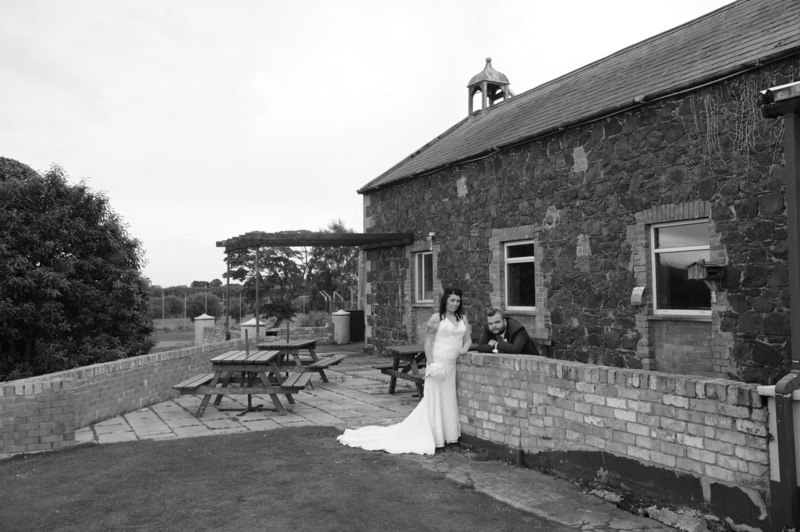 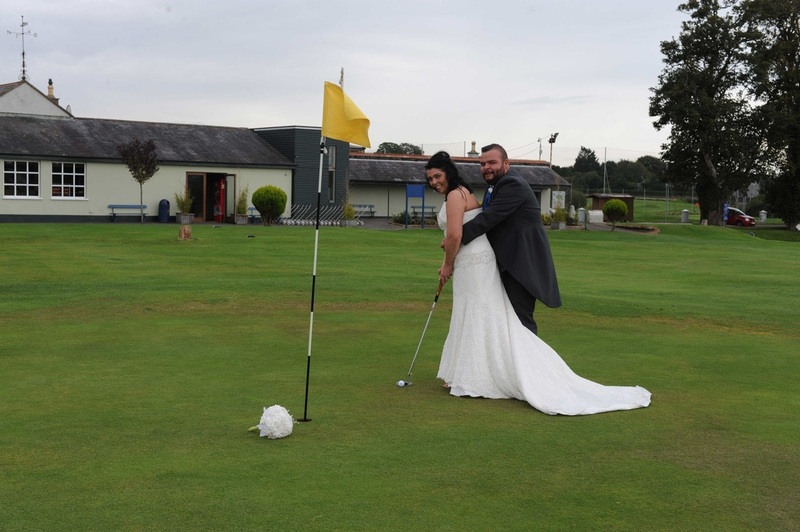 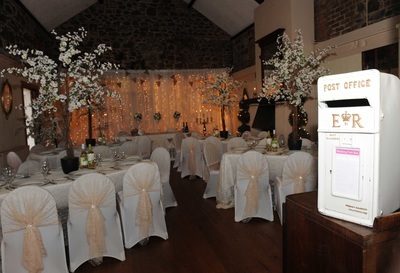 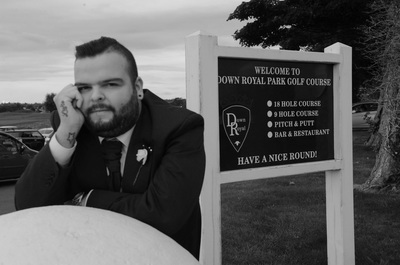 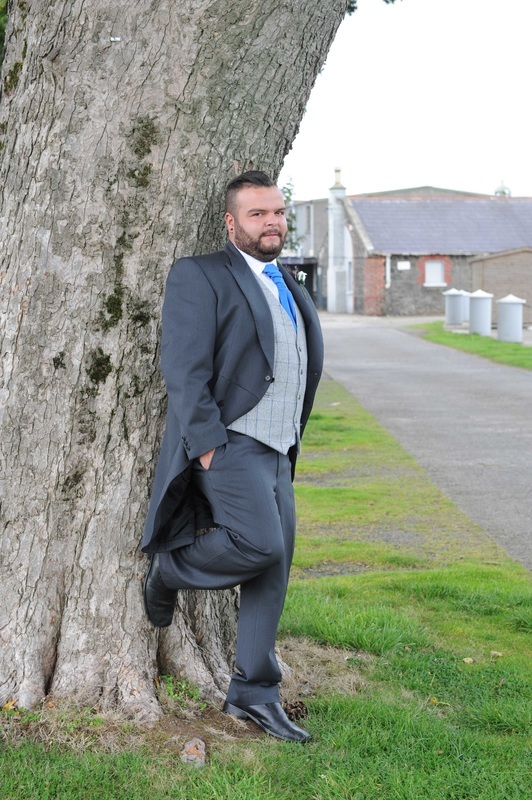 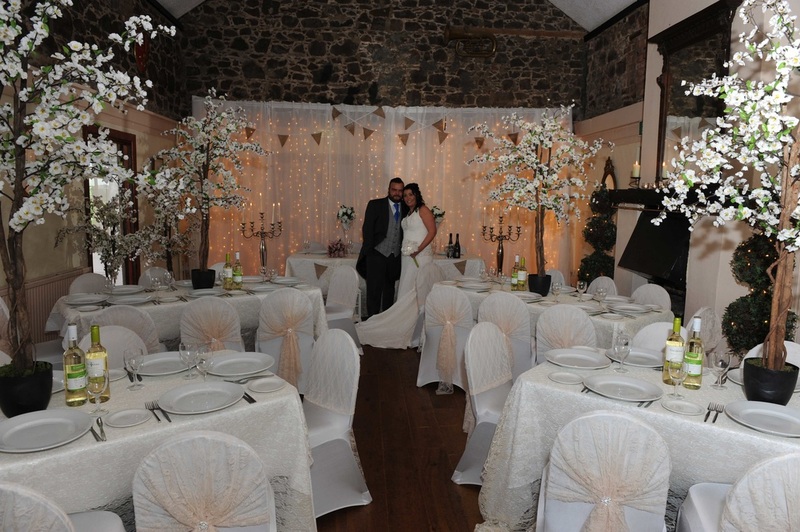 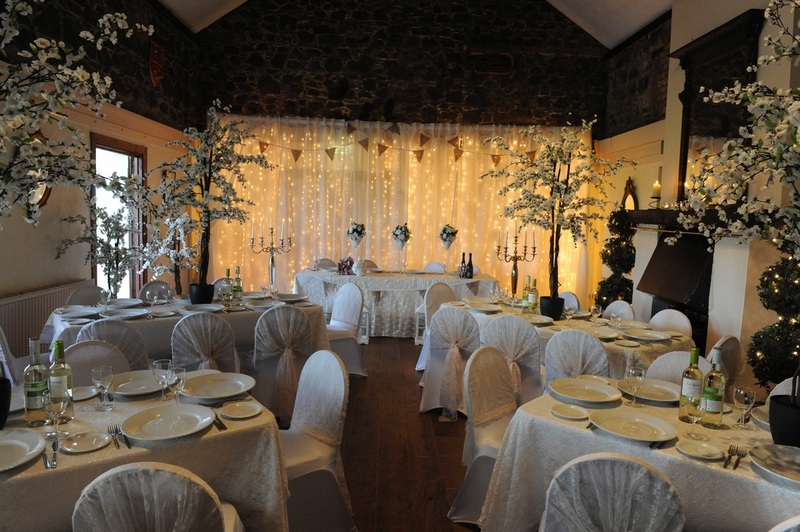 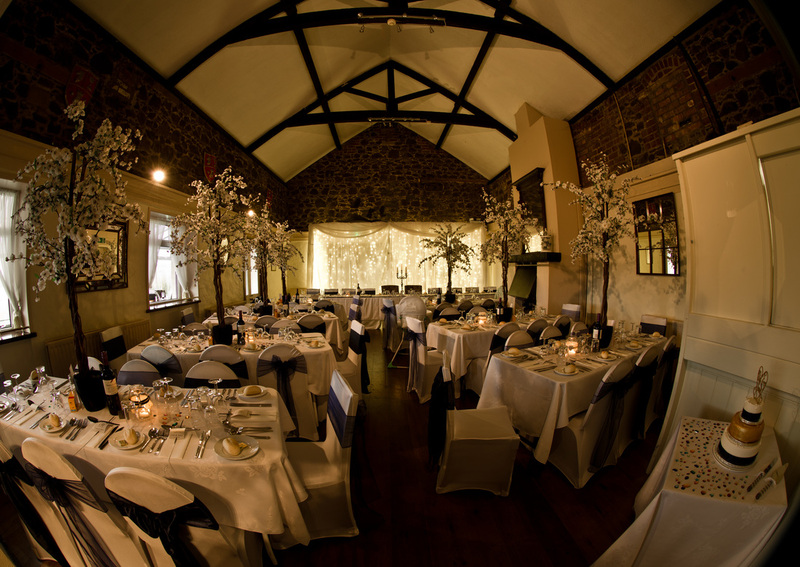 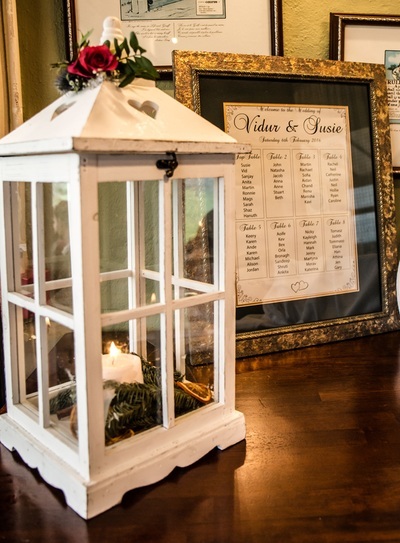 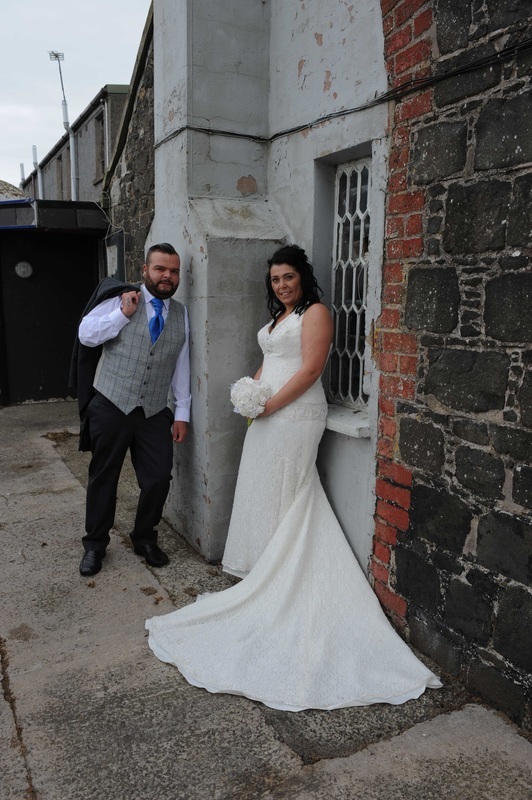 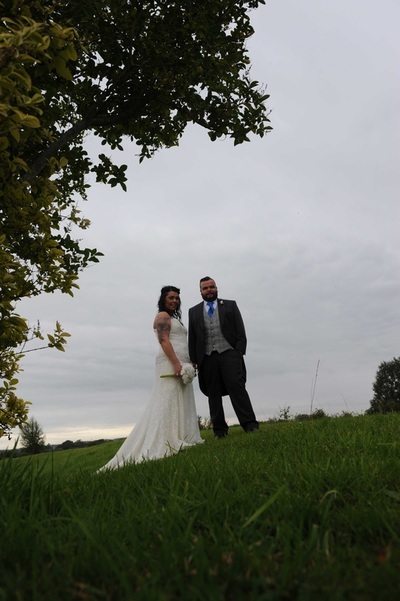 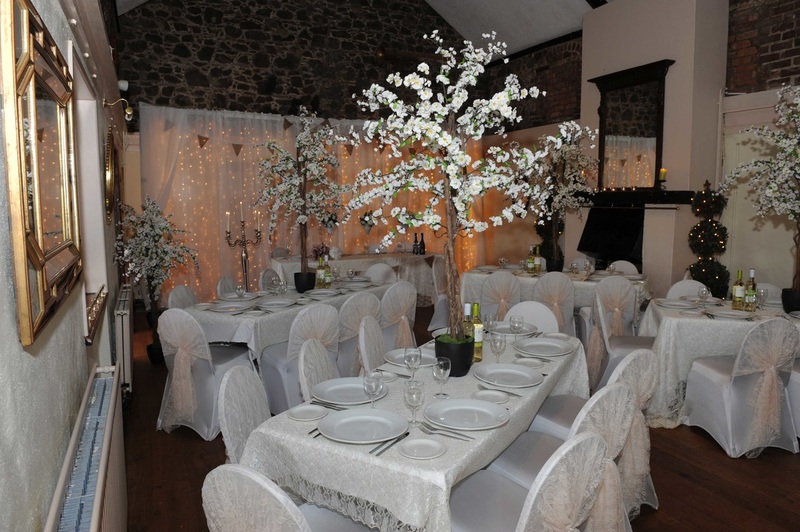 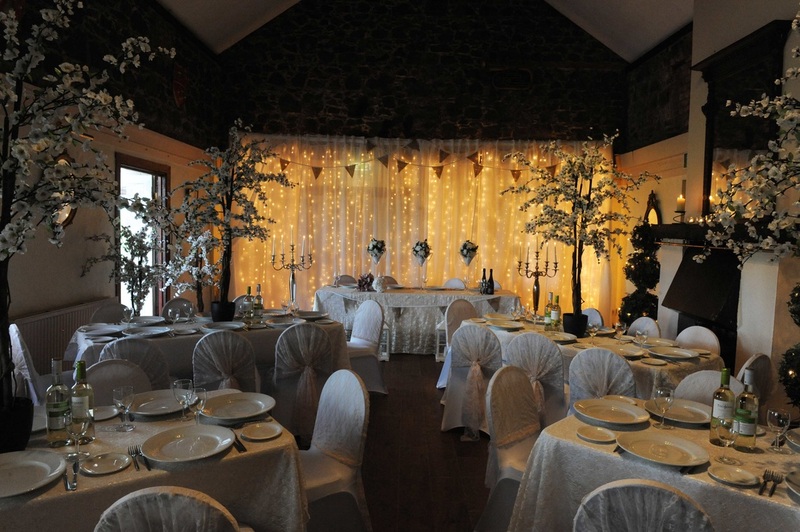 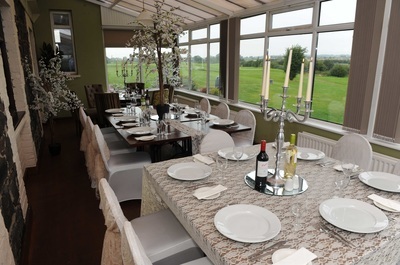 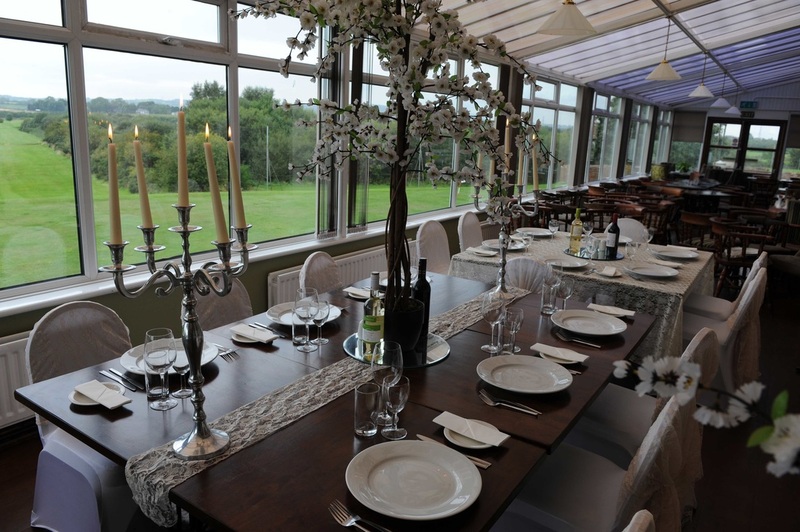 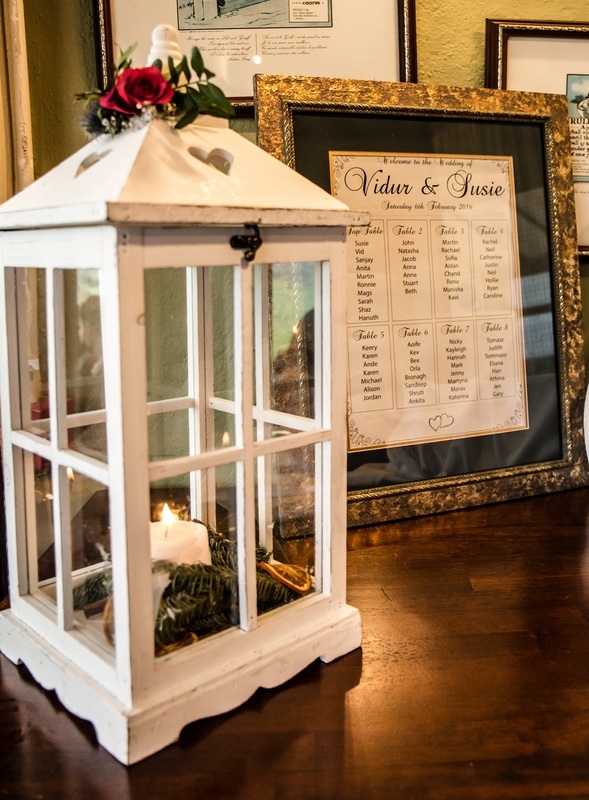 Bar Bistro at Down Royal Park Golf Course is the perfect location for romantic, intimate and magical wedding celebrations situated in the heart of the County Down Countryside, surrounded by the Golf Course and encircled by Down Royal Racecourse. 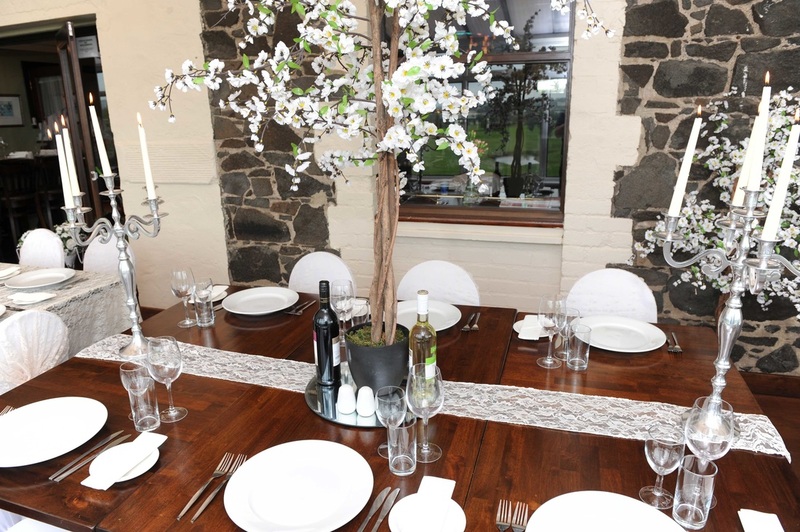 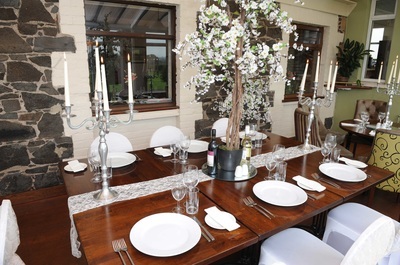 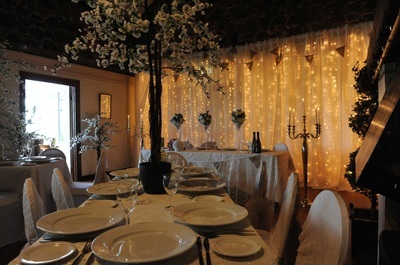 Bar Bistro offers a rustic yet elegant venue filled with atmosphere and charm and offers a unique and welcoming setting combined with sumptuous food and spectacular views across the fairways, offering stunning photography opportunities. 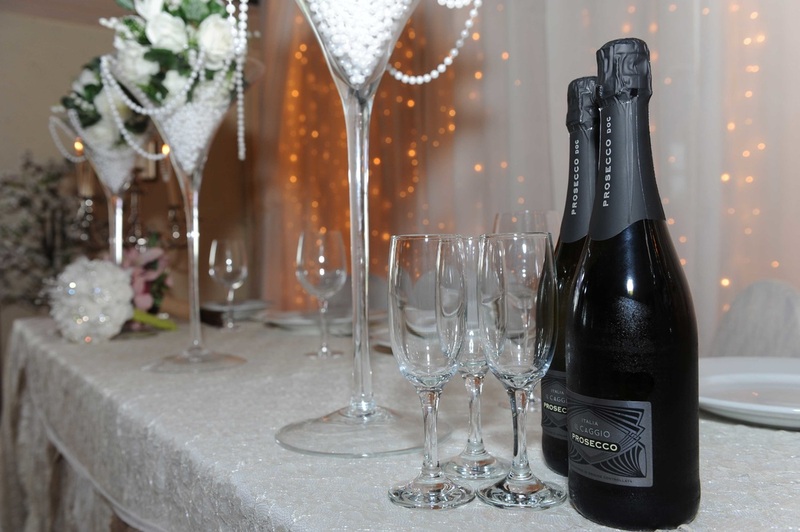 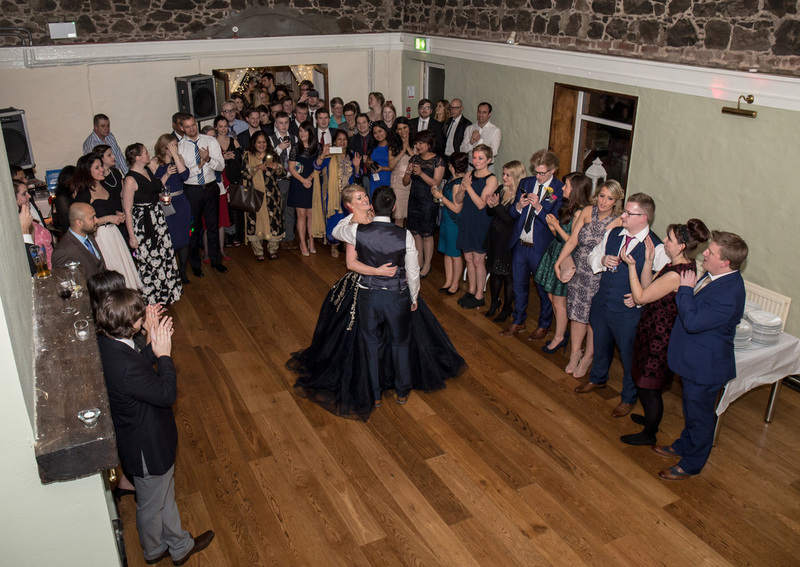 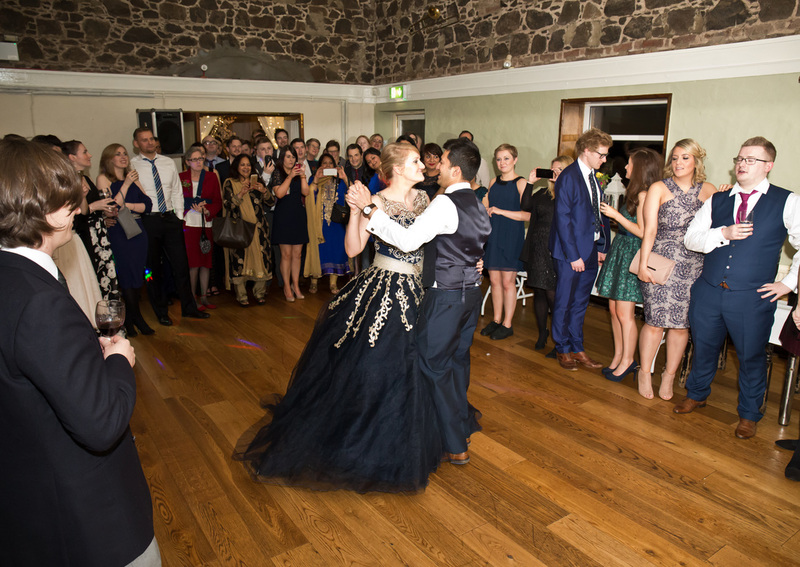 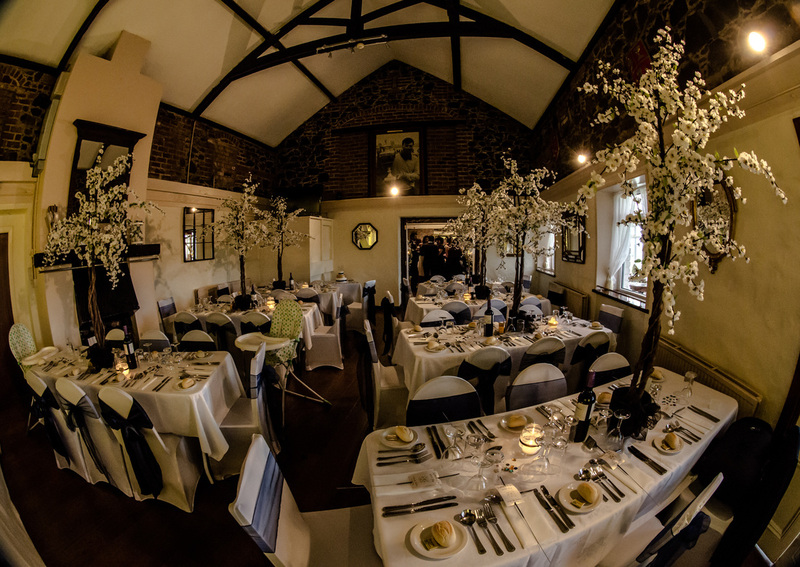 At Bar Bistro we believe that your Wedding celebration should be tailored for your special day and our experienced team of staff are available to assist with every aspect of your celebration, from choice of menus to styling of function rooms or conservatory/bistro area. 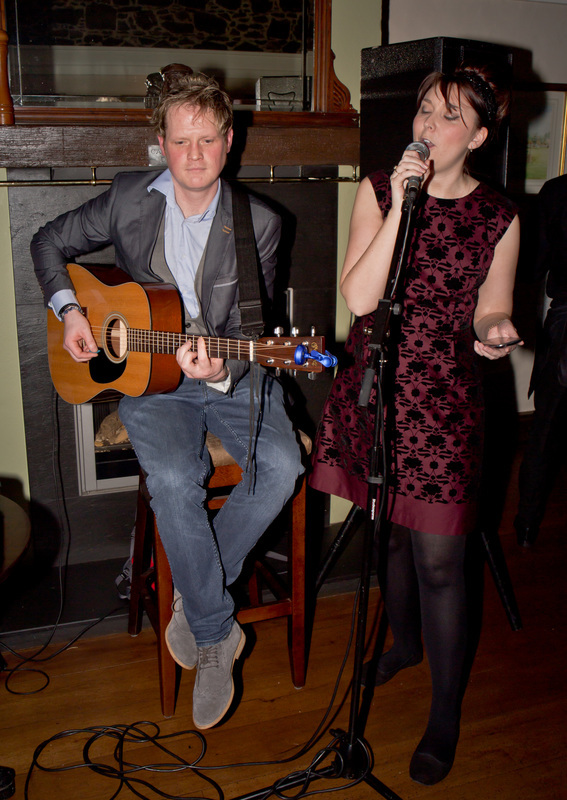 We also have an outdoor terrace which is ideal for BBQ supper. 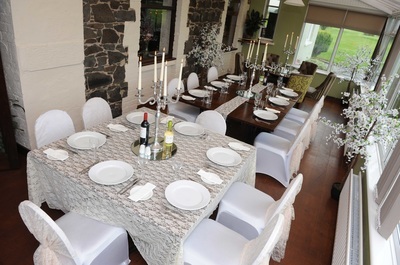 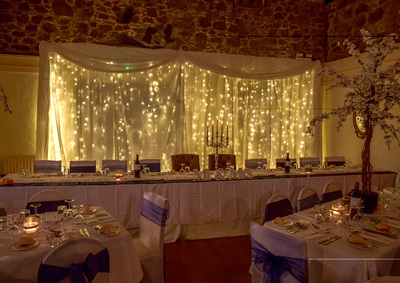 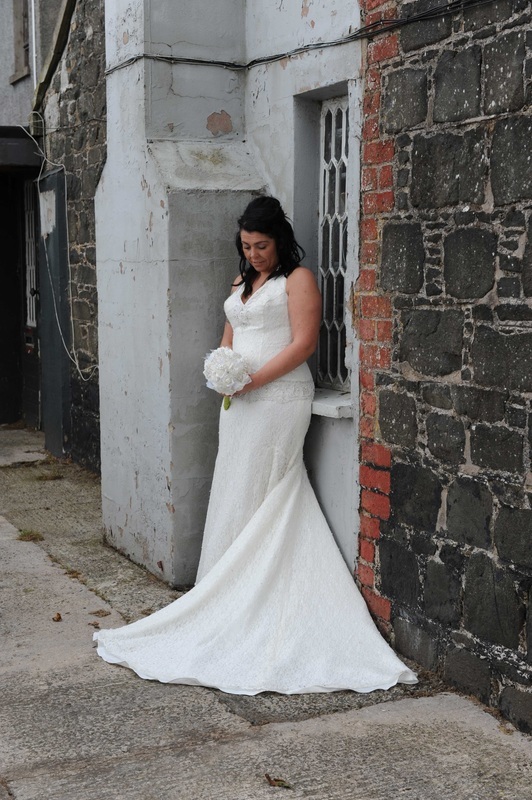 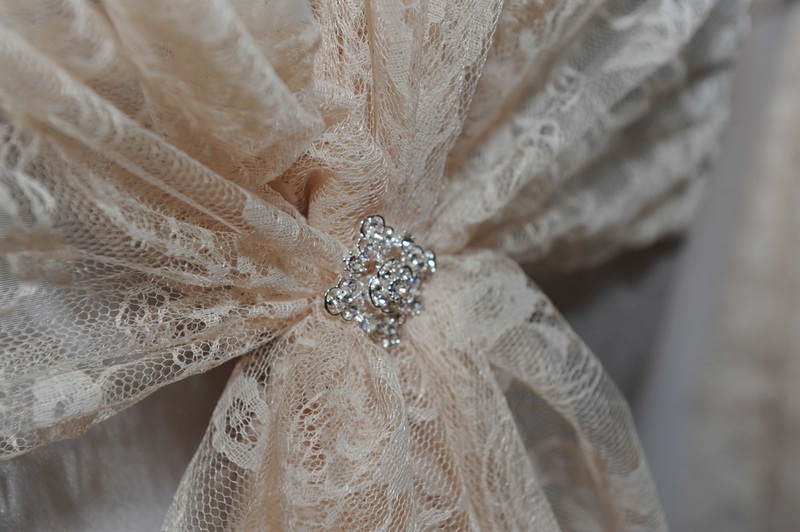 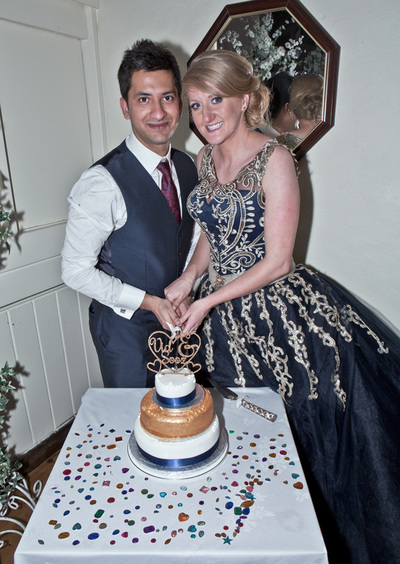 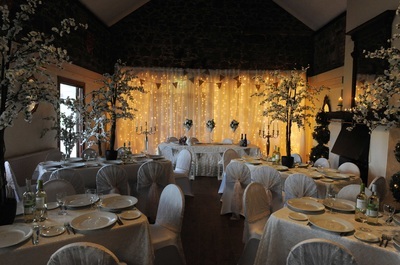 Bespoke wedding packages are available to suit your requirements. We offer a one wedding per day policy. 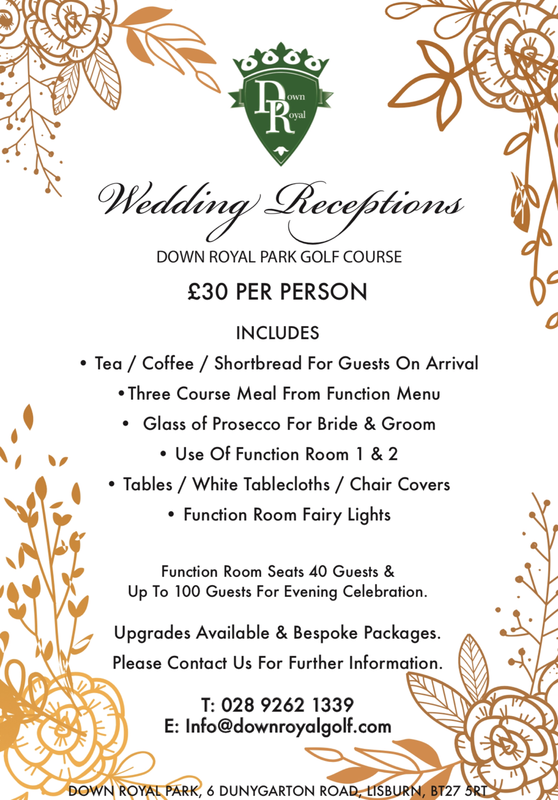 Please contact us for further enquiries.